Strahm Automation specializes in providing Court Systems with efficient, cost effective solutions for juror procurement and management. We help circuit courts develop clean data lists, launch effective juror procurement campaigns and organize the results to maximize the court’s efficiency. Finding qualified jurors at an affordable price is a constant struggle for localities. 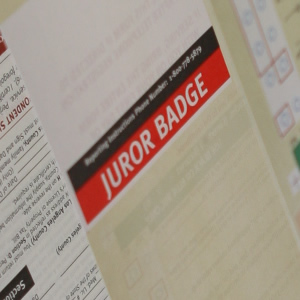 Strahm Automation can help your court system maximize and maintain a healthy juror pool. Strahm Automation: the clerk’s best friend.